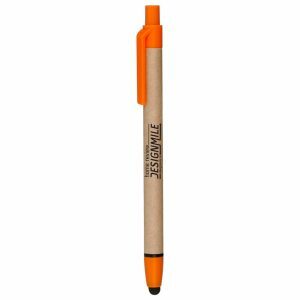 Eco Friendly Pens and recycled pens are great promotional product ideas. They are affordable, unique, and great for the environment. In addition to that, they make for an amazing promotional tool. You can imprint them with your company logo for a great marketing promotion or trade show. Furthermore, they are stylish and also very affordable. As a result, they will keep you within budget. 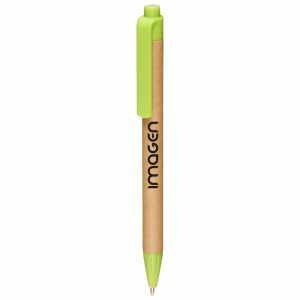 Don’t hesitate to combine them with our other eco friendly promotional products. For instance, combine one of these recycled pens with one of our recycled bags. You would be the hit of your next trade show. Call us today at Bag Promos Direct. We are the leader in eco friendly promotional advertising products. Our staff is here to assist. Furthermore, they are friendly, knowledgeable, and ready to take your call. Don’t hesitate, call us today for pricing or request a quote.